The word silencer is a misnomer. 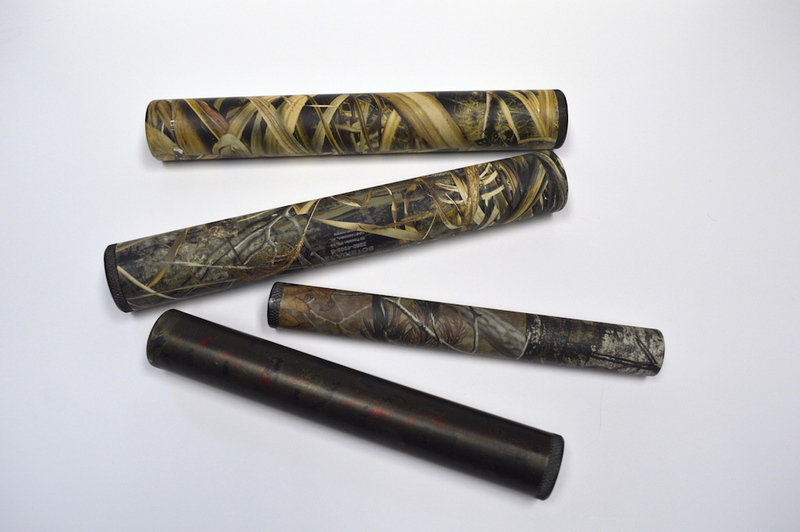 Silencers cannot achieve complete silence; however, a Soteria suppressor can bring you close. 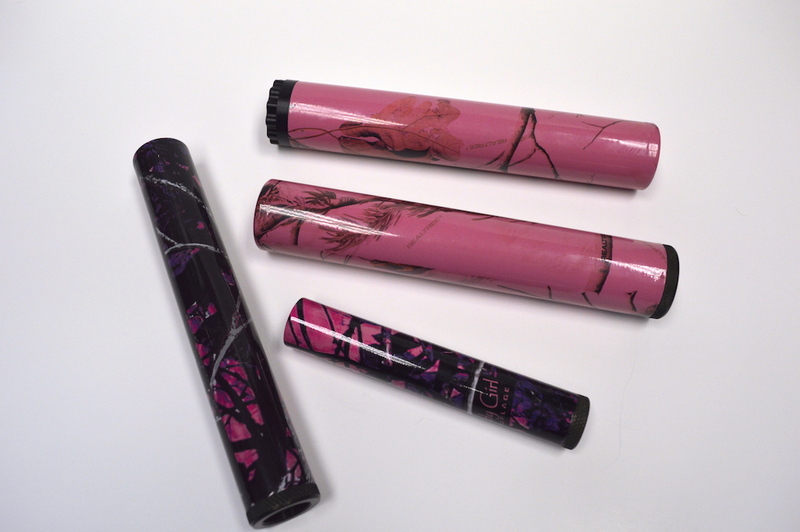 With noise reduction of up to 40db (the noise is 10,000 times less powerful), a Soteria Supressor can protect your hearing and create a more family friendly experience at the gun range. Contact your local Class 3 dealer and request a Soteria Suppressor! (index the list I created and make it filtered by state) Contact us if you would like help with your order or for more information. Visit How To Buy A Suppressor to learn more. Because we use the finest sound testing equipment available! We test and refine all of our products using a Defense Noise Evaluation Kit (DNEK) from Bruel & Kjær. DNEK is normally used for military personnel noise exposure. DNEK provides acoustic measurements up to 194 dB, personal noise dose logging, critical human ear canal measurements and comes with full analysis and documentation software. 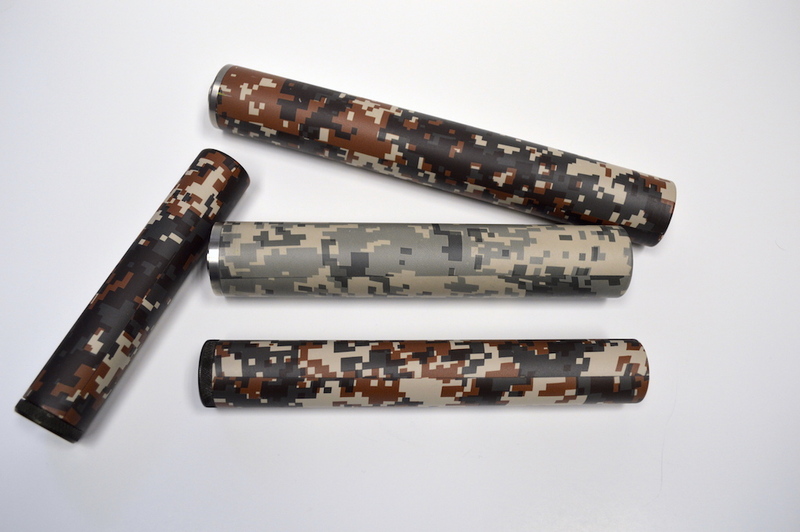 Soteria creates suppressors in a wide range of calibers, colors, and finishes. Visit our Products page for a complete list.